Secateurs Grass Shears Manufacturer in Taiwan - Wise Center Precision Appliance Co., Ltd.
Due to focusing on this area and a profound experience of 25 years in the business, Wise Center has gained an outstanding position in the field of product diversity, quality, service and logistics. 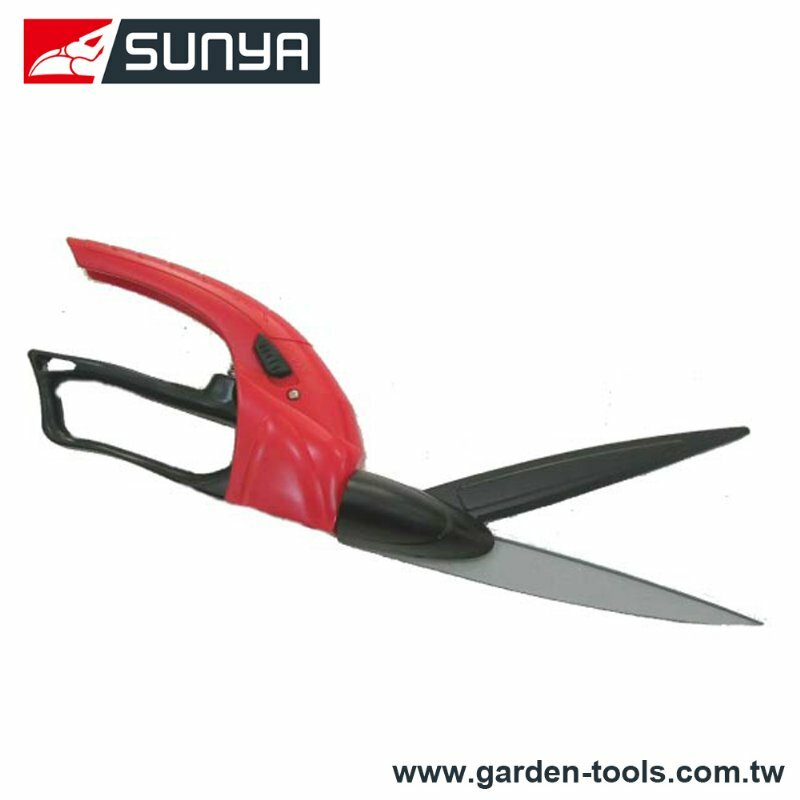 In addition, our grass shears, hedge shears, lawn shears feature their high quality and excellent durability. Our latest production techniques and dedication of efficient professionals has helped us in attaining clients trust around the world. We provide an end-to-end capability to help organizations enjoy higher levels of security at a time when grass shears, hedge shears, lawn shears budgets are not keeping pace with the threat landscape. Dear Sir/Madam, I’m interested in Garden Grass Lawn Shears, 243Q15 that your company provides. Would you kindly contact me with your detailed product information and FOB price? Thanks. Wise Center Precision Appliance Co., Ltd. strives to be the best grass shears, hedge shears, lawn shears company in the world. We achieve this through technical innovation and automation backed by best in class global business practices. We look forward to serving you in all of your grass shears, hedge shears, lawn shears needs, and we welcome your questions, your comments, and your business. Contact us today to find out more about our manufacturing capabilities and our extensive range of grass shears, hedge shears, lawn shears options.